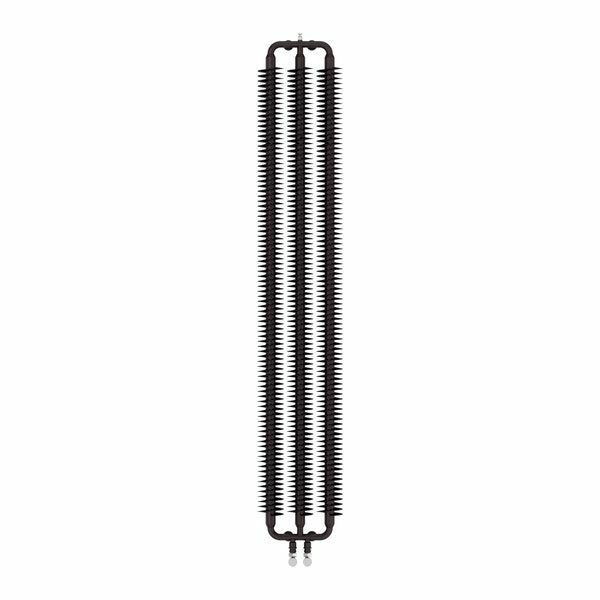 The Ribbon Vertical Radiator is a unique decorative radiator featuring highest quality finned tubes. Perfect for modern, minimalist interiors, looks best when combined with such wall surfaces as brick, stone, plaster laminate panel or laminated veneer lumber. 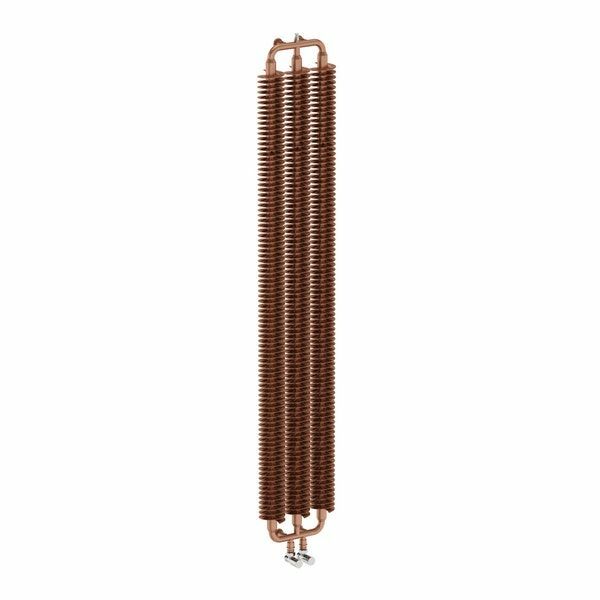 This Ribbon Radiator is available in 1 height 1720mm, available in three colours; Copper, Heban Black and Metallic Grey. 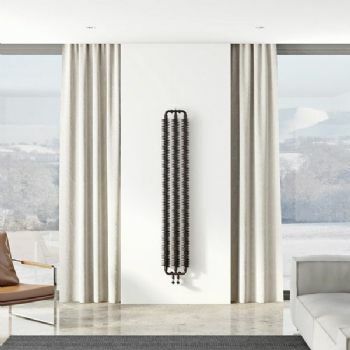 The Ribbon Radiator from Period Style is available in 2 widths of 290mm and 390mm. 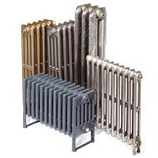 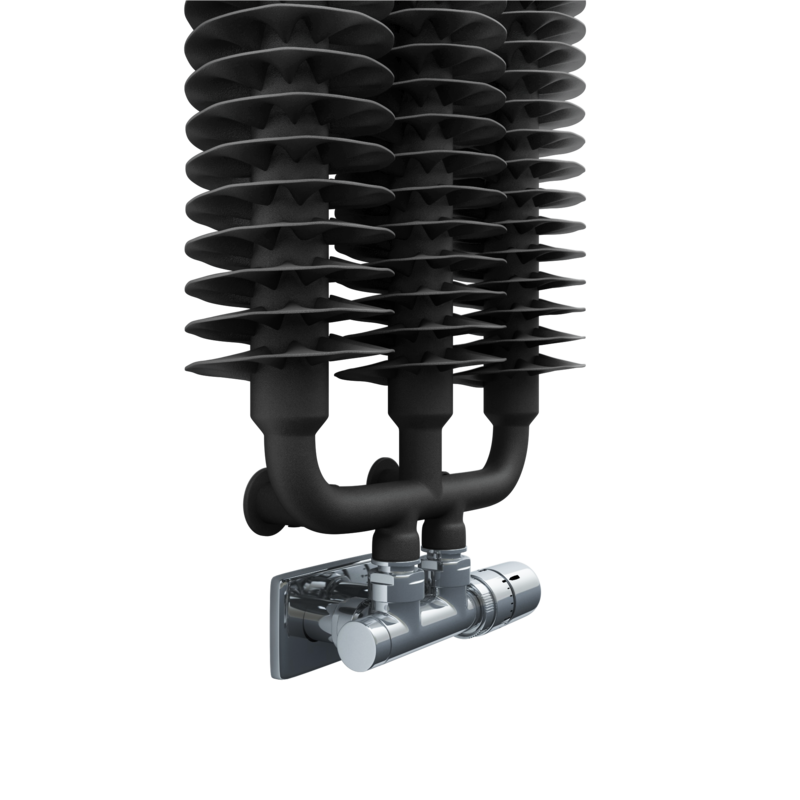 This is the 290mm wide radiator option.